Geomarketing: use advanced geolocalization tools to analyse the market and find the best location for your business and catchment areas. Carry out a market study based on location analytics using precision tools like travel time or consumer profiling within the catchment area. Avoid cannibalization and fine-tune your sales forecasting to highlight the most profitable sites. Combine demographic, lifestyle and economic data to produce map-based analyses to improve your awareness of your clientele and your market segmentation. Use our map-oriented decisional approach to unravel hidden patterns, uncover unexpected business insights and anticipate competitive threats or market shifts. Understand local market trends and shopping behavior to predict store & marketing campaign performance. 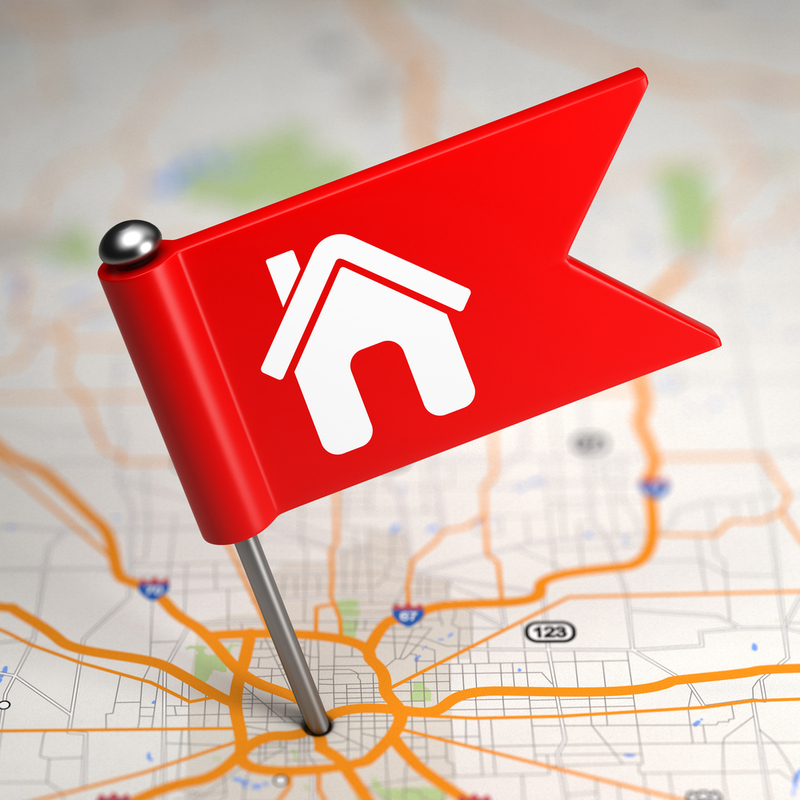 Target your flyers & leaflets distribution areas accurately. Use behavioral data to determine the best products. C&D Online allowed us to accomplish in-depth market studies and to reveal difficult-to-find market insights: for example matching specific population segments’ geographical distribution across countries with altitude. It allowed us to adapt cars to market specificites and thus enhance consumer satisfaction. In a highly concurrential market context, it is extremely important that every head of vehicle inspection station is provided with the right tools allowing them to identify business opportunities in their catchment area. Our dedicated webaplication, co-developed with mapping specialist and software editor Articque, empowers store managers to analyse their sales area and pilot precisely targeted marketing actions. As clients of Articque we have been using the C&D Online statistical mapping tool for over 2 years now. It made us possible to create more efficient geo-marketing studies by geo-localizing our agencies, cash dispenser machines (ATM), clients, calculating isochrones and drive-distances.We gained precious time by producing automised & recurrent mapping studies allowing us to quickly view evolutions or to do adhoc analyses using various filters. We also know, that we can always count on the reactivity and professionalism of Articque’s after sales services – as we’ve been doing it for the past 2 years.